A few months ago I heard about this cupcake shop in Chester, it sounded great and I’d constantly see deals on their Twitter. I was determined to go, Unfortunately it was a bit out of the way from FDU at the time so I couldn’t make it there until this summer. But I’m a firm believer that everything happens for a reason, and I ended up going there for the first time about two weeks ago. Customer Service: 5- Everyone is super friendly there. They are always open to any questions and know their stuff. Atmosphere: 5- It’s a cute little shop with some seats inside and tables outside. It’s perfect to get cupcakes to go because it’s a mom & pop shop. Cupcake Quality: 4.8- If you like sweet cupcakes this place is for you. The cake is a great consistency and frosting can be a bit sweet but its unique and homemade. I love all the unique flavors they have like Rootbeer Float & Nutella. My personal favorite is Nutella and my man loved there new Bacon French toast. Yes, bacon. Price: $- The cupcakes are great quality for a great price–most of cupcakes are $2 each. and the speciality cupcakes are $2.50 each. They also have cake truffles are $1.25 each, $12 per dozen. Did I mention they have a Cupcake Club?! The Cupcake Club Membership is 12 certificates (1 for each month starting from the month you purchase it, for 1 year). The cost is $20. The certificates can be used on any cupcake including our higher priced, specialty cupcakes, as well as our seasonal specially decorated cupcakes. The certificates must be used during the month designated on each one. 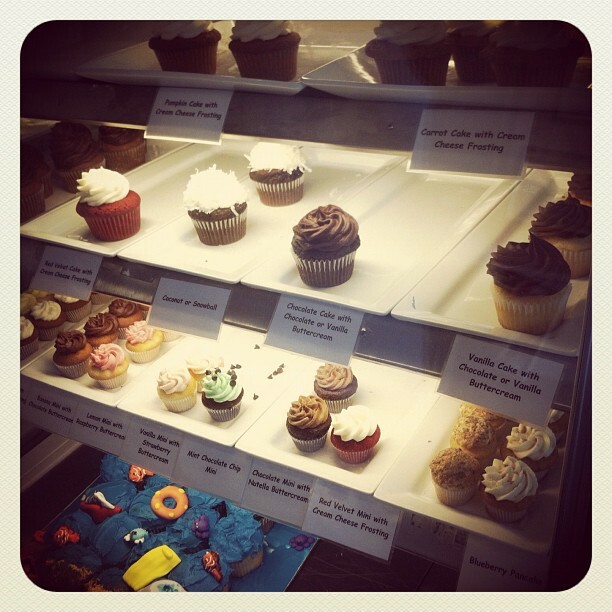 Final Score: 14.8/15- The staff is friendly and the cupcakes are delicious and are sure to satisfy a sweet tooth! I also love that they have a cupcake club, which I think more places should have. It’s a huge money saver and totally worth it! I can’t wait to get mine once a month! 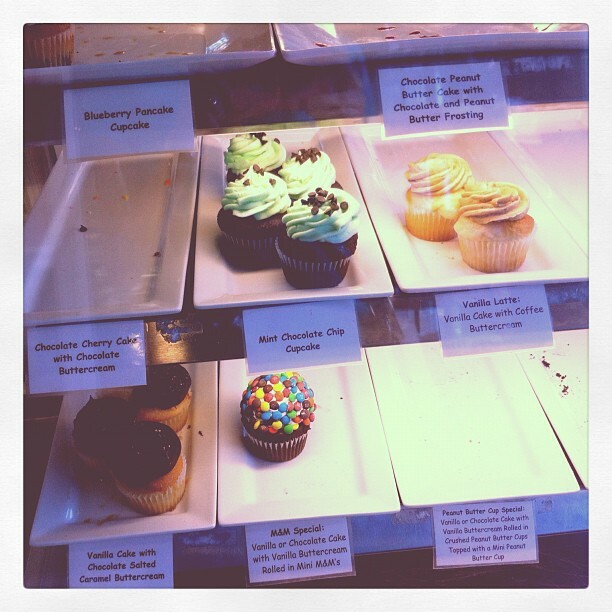 If you are a cupcake connoisseur like myself, I highly recommend it! You can follow them @SweetSpotNJ on Twitter! If you go there, I’d love to know if you agree! This entry was posted in cupcakes, deals, food, nj, Small Chick Big Deals and tagged cupcakes, deals, nj, scbd, sweet spot by smallchickbigdeals. Bookmark the permalink.